Now that you know about Milan’s LGBTIQ friendly attitude and aperitifs, you may be looking for an exclusive after-hour club. Here you can find out the best ones in Milan! 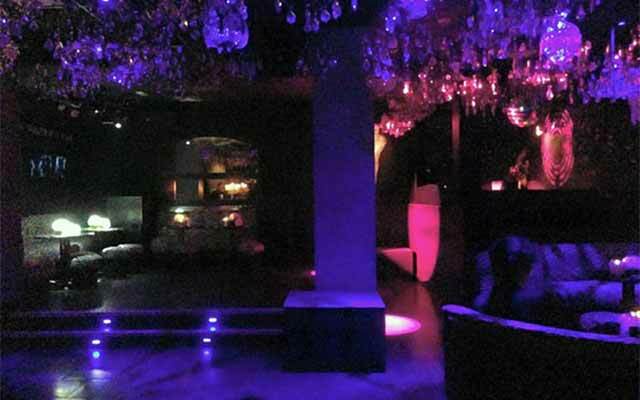 Recently relocated in Milan’s Eastern area, Plastic is one of the City’s historical and iconic LGBTIQ friendly clubs. 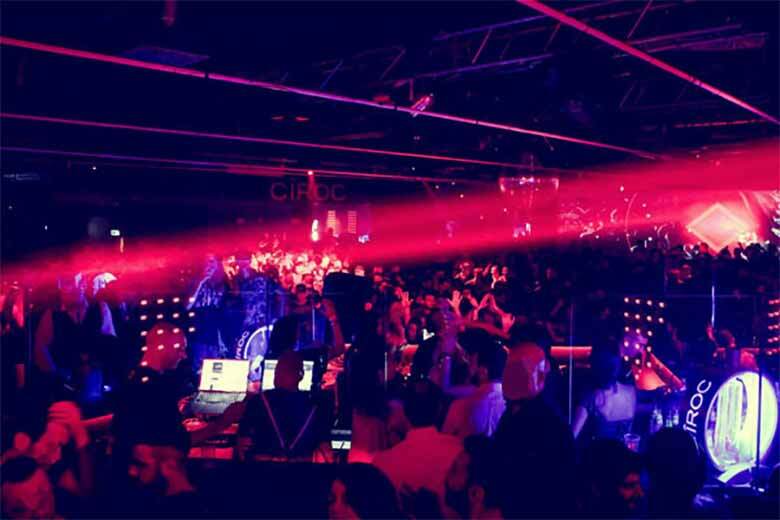 Its spaces have been for many years now one of the favorite venues of VIPs from different sectors, among which Madonna, Elton John, Andy Warhol and Stefano Gabbana, who especially enjoy its sophisticated yet fun atmosphere. On Friday, Saturday and Sunday you will find different themed events that all share eclectic and renowed Dj sets suitable for a varied clientele; thanks to a clever division of inner spaces into two dancing rooms, all types of guests can be pleased. At Plastic you can find different music genres, but if you’re looking for a really characteristic experience, you may enjoy its peculiar privé in which you can sing some of the masterpieces of Italian music history. Just remember: Plastic is a truly chic venue, so dress appropriately to avoid by the strict selection at the entrance. Forget about the classical idea of club! 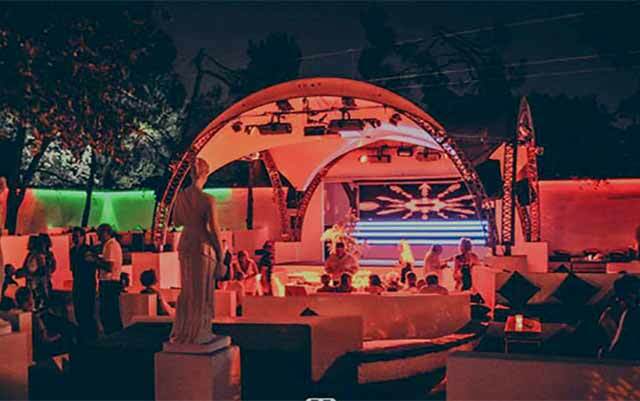 Amnesia is a polyfunctional space used for fashion shows, theme parties and for fun dancing nights. Set in post-industrial stable, this club is particularly renowed for its huge spaces, featuring a minimal anthracite environment, designer lights and two bars surrounded by small waterfalls. If you aim to find a fashionable venue, don’t miss the Vogue Ambition evening of Friday, featuring pop and dance music, both Italian and international, played by the resident Dj and a varied clientele, including Italian and international VIPs, youngsters and much more… If you’re lucky you may also be hosted at some of the Fashion Weeks’ closing parties, some of the hottest events in the City. If you’re worried that the music played at the disco you wish to go wouldn’t match with your friends’ tastes, Karma is the right solution for you. 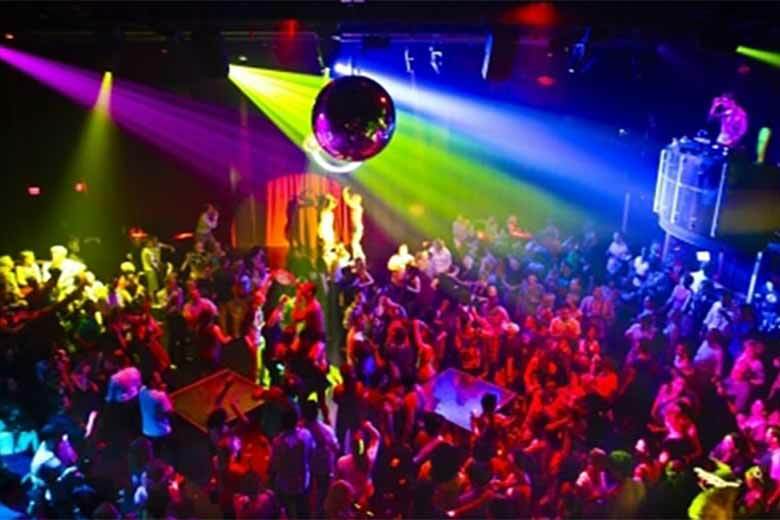 This famous club and restaurant located in South Eastern Milan displays five different dancing rooms, each one with its own music style, ranging from House to Latino, from Revival to R’n’B to fulfill all the needs from a heterogeneous clientele. LGBTIQ customers are particularly fond of its amusing Sunday night event, the Join the Gap, (in collaboration with Arcigay Milan, the most relevant non-profit organization in Italy committed to the struggle against homophobia) lasting from the happy hour with karaoke up to an entertaining dancing night hosting drag queens and music by some of the best Djs in town. Summer is the best season for a visit, as the club also offers an open air location in the spatious garden to make eah night unforgettable.